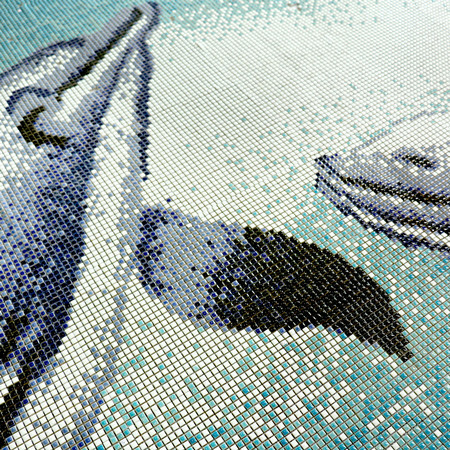 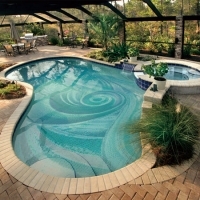 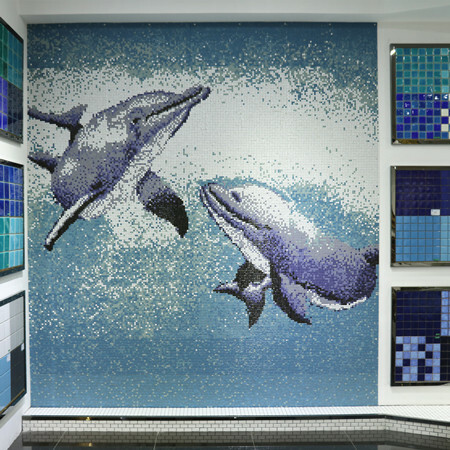 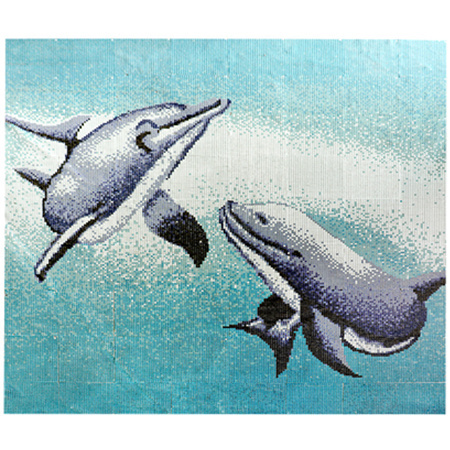 This lovely dolphin mosaic art series would absolutely enliven your swimming pool and make it look lively! 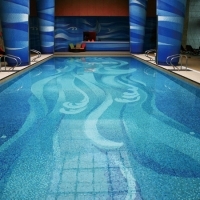 Enjoy your swimming time now! 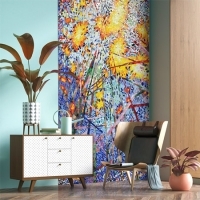 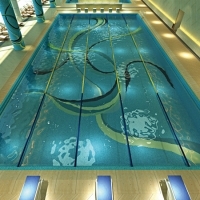 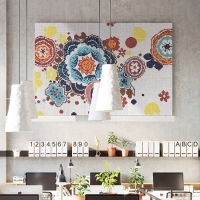 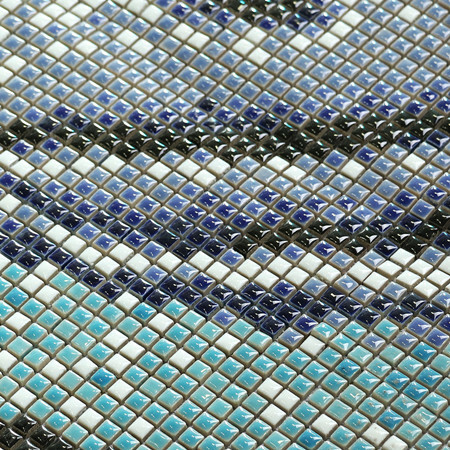 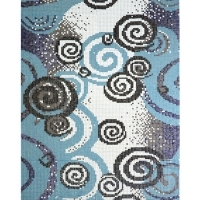 Art mosaic tiles can be customized in different patterns and sizeds according to customers' requiement. 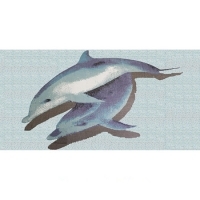 Welcome to contact us freely.